During the summer months it may seem like you need to run your air conditioning unit constantly to keep your place cool. The short answer is no. 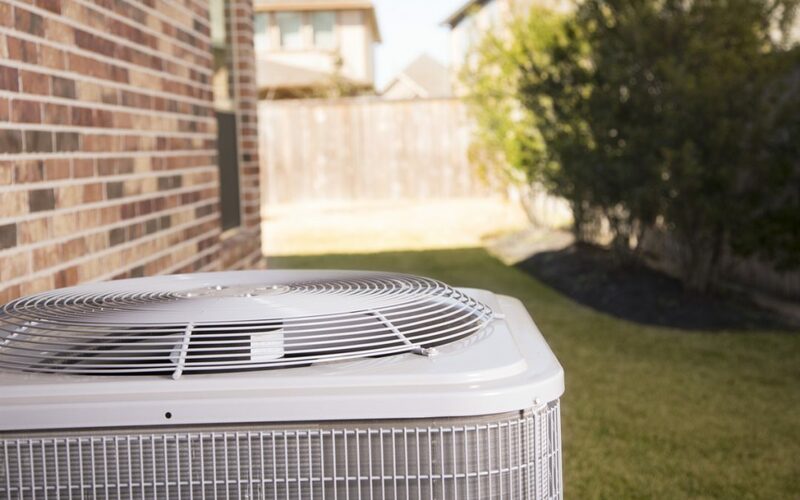 If you have the right HVAC unit for your space, and the settings are optimally programmed, then there is no need for your air conditioner to be running all the time. You are likely spending extra money on energy costs, and unnecessarily wasting energy. What if my air conditioner is running longer than usual? Granted, during heat spells in the summer, your air conditioner will certainly run more frequently, but not continually. As temperatures increase, it makes sense that your HVAC unit may have to work a little harder to keep your indoor environment at a comfortable temperature. Longer running times during these heat spells is a good sign, it actually means that your air conditioner is responding the way it should. However, if it never shuts off, running all day and night, then you may have a problem. When should I be worried about HVAC air conditioning performance? There are few warning signs and helpful indicators to look out for, if you are concerned there may be a problem with your air conditioner. If you are noticing any of these issues, or a combination of them, then it is probably an ideal time to dig into the problem a little further to find some answers. What may be causing my HVAC Air Conditioning Unit to run so inefficiently? There are several factors that may play a role in your air conditioner’s ineffective performance. Inefficient performance from your HVAC air conditioning unit can be caused by a variety of factors and circumstances. It may seem like a good idea to try to fix the issue yourself in order to save some money. This is not a recommended approach; these systems are quite complex, and you can end up making the problem even worse. The best solution is to contact an experienced, professional HVAC technician to assess the issue and determine the most effective course of action. The HVAC experts at Air In Motion Heating & Cooling have a wealth of experience in everything heating and cooling. An Air In Motion technician will take a scientific approach to figure out the optimal HVAC unit for your space, or the best method for fixing existing issues. These professionals can help ensure your HVAC unit is set up to offer optimal efficiency, and then provide routine maintenance to prevent unexpected complications or interruption in output.